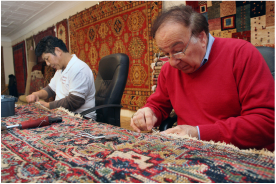 Where do Oriental Rugs come from and which country makes the best rug? Any rug that is handmade in countries in or near India , Egypt , China , Pakistan , Afghanistan or Iran ( Persia ) is considered an Oriental rug. In the past, the best rugs were made in Persia . Now, every country makes high quality rugs and poor quality rugs – that's why it's important to buy your rug from a knowledgeable expert. Where does the name of the rug come from? Does a name indicate quality? Design names like Tabriz , Kashan, Heriz and Meshad reflect the name of the town or region in Persia that the rug design originated from. The name of a rug does not indicate quality. ​How can I determine the quality of an Oriental Rug? Quality of wool – this is an important factor in the appearance, durability and value of a rug. The more natural lanolin in the wool the longer it will last. A rug should not feel dry to the touch, nor should it color run or shed. Density of pile – push your finger into the pile of the rug the more dense the rug is the more durable it will be. 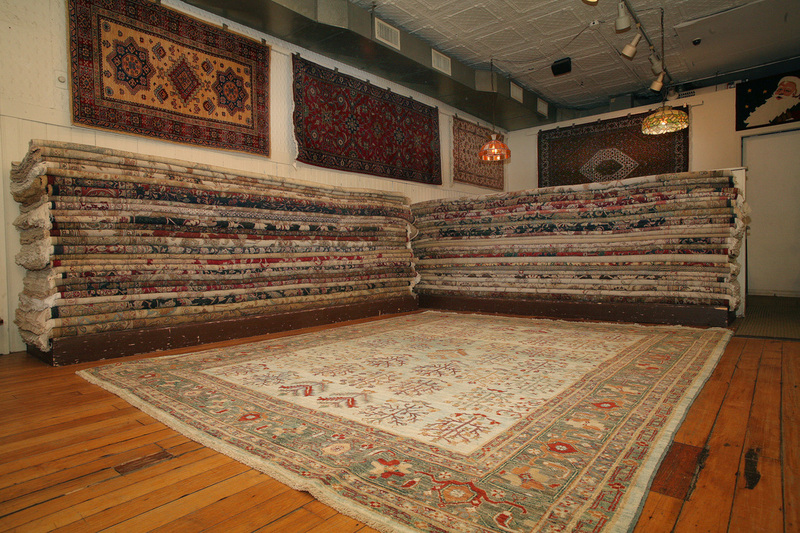 What factors are used in determining the price of a rug? Can I afford a good Oriental rug? In addition to quality, price is determined by age, desirability, materials, and shape. 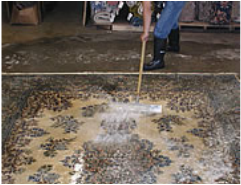 A rug should always be removed from a pile and inspected for flatness and squareness on the floor. Trendy colors and rugs that are specially dyed or use vegetable dyes, can increase the price of a rug, along with rugs that are made of, or contain, genuine silk. Melrose Oriental carries rugs in several price ranges to accommodate all customers. Pets and children should not deter you from buying fine rugs. Better quality rugs are durable and clean easily. High traffic areas demand rugs of high quality. A poor quality rug will never weather the wear and tear that children and pets create.